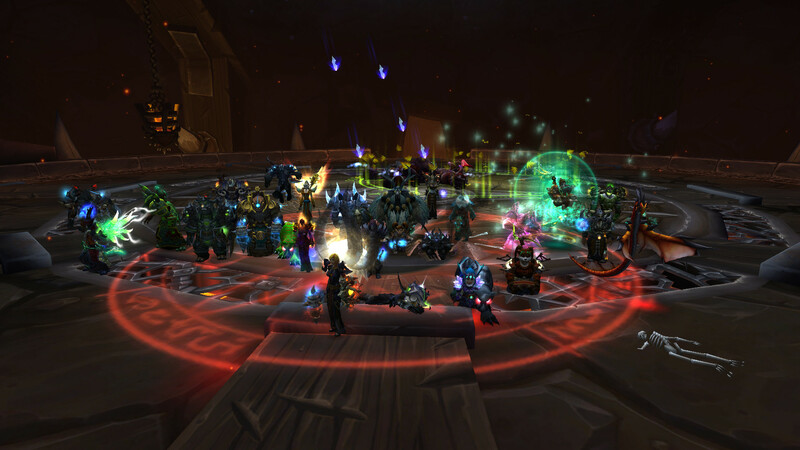 We actually got to raid on thursday this week Got a screenshot and a video so you know I'm not lying. Is this the attempt where you refer to my lame attempts at humour as jokes? "Congratulations, you have now been introduced to the world of MMOs. Where half the women are really men and half the men are little kids." Hmm isn't that every attempt? Special well done to Gilmo, says I, for filling in on a difficult healer fight. And to our Mage trialists who picked up the new fight very quickly. Now when that boss is dead, can we never do it again? Gratz Guys I will be semi active from this weekend.